Delivers all-day moisturisation for supple, healthy-looking skin. Contains beneficial antioxidants. Smoothes dry skin. Helps promote softer, smoother and more toned-looking skin. Helps enhance the resiliency of skin over time. 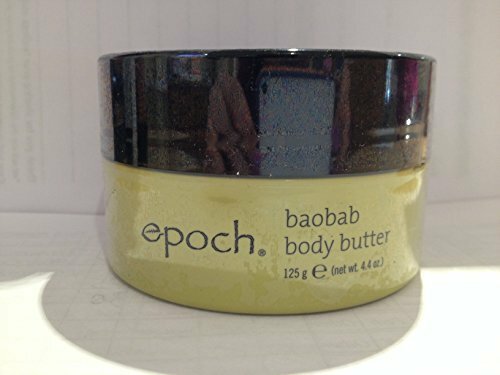 This entry was posted in Baobab Body Butter, Uncategorized. Bookmark the permalink.